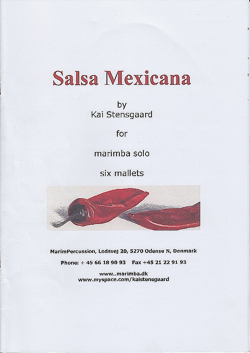 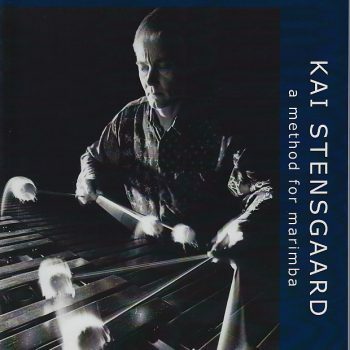 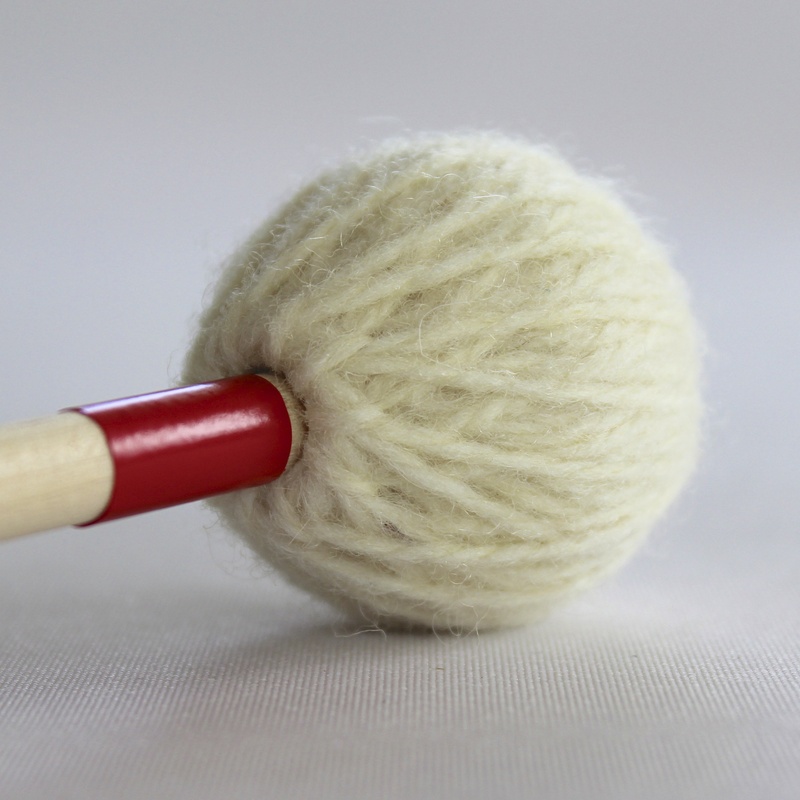 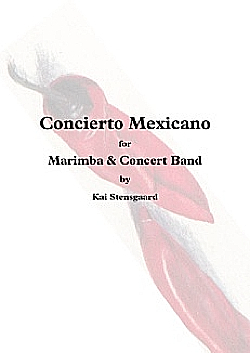 Salyers Percussion Kai Stensgaard Medium Marimba Mallets feature rubber cores wrapped in wool yarn, attached to natural birch shafts that provide stiffness to counterbalance fluid technique. 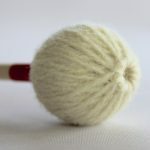 These feature a red label under the head for quick recognition in your mallet bag. 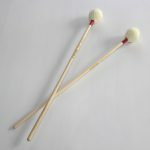 These mallets work well across most of the range of the instrument, providing you with an equal balance of bite and legato sound.